It may also be helpful/relevent to specify Home version (2.4/2.5, etc) and/or PC OS (XP/Vista/7) where appropriate. 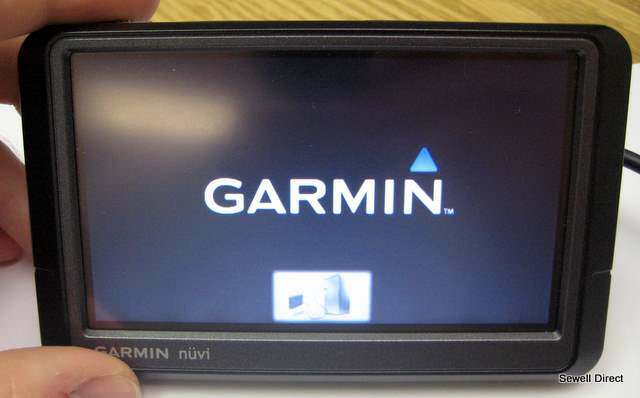 How do I get ALG to work on my tomtom? All times are GMT +6. The time now is 02:21 PM.